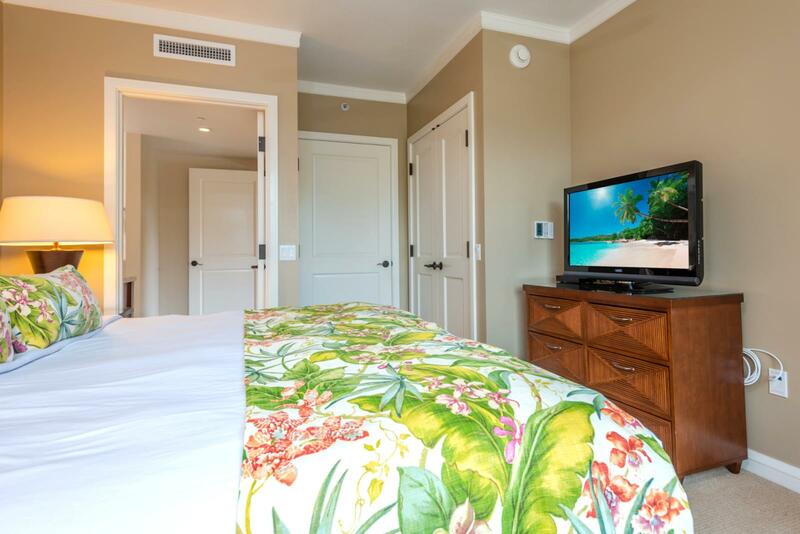 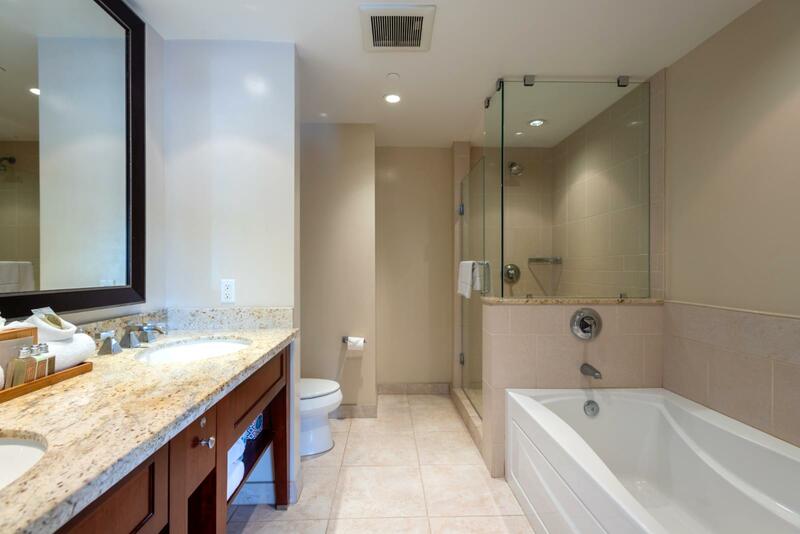 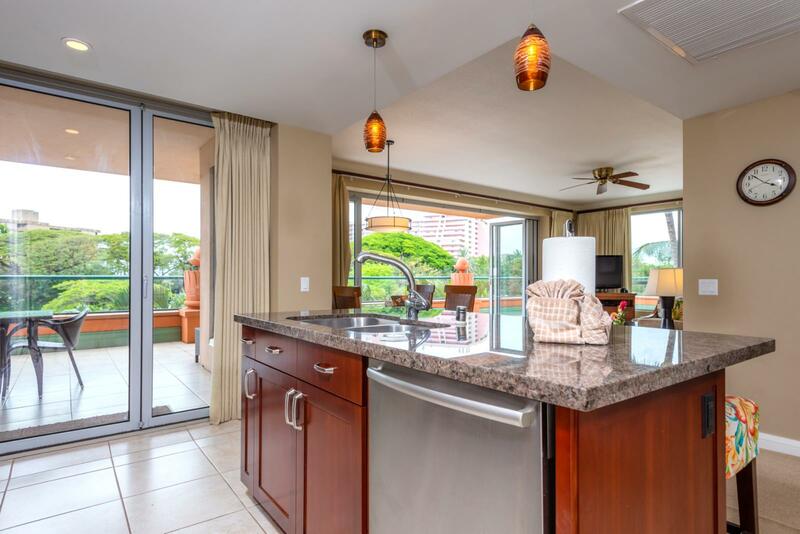 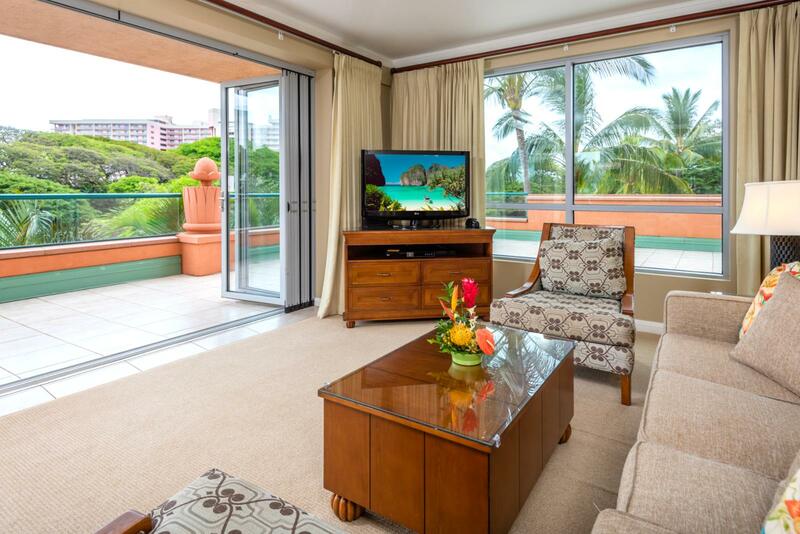 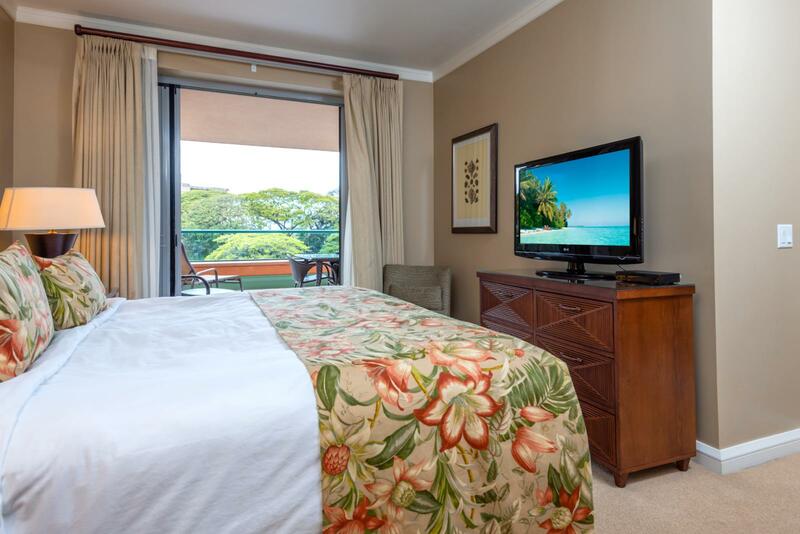 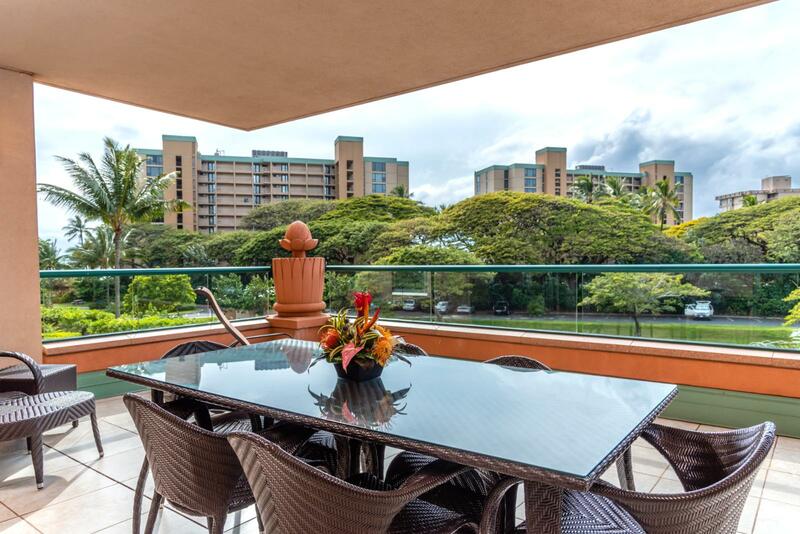 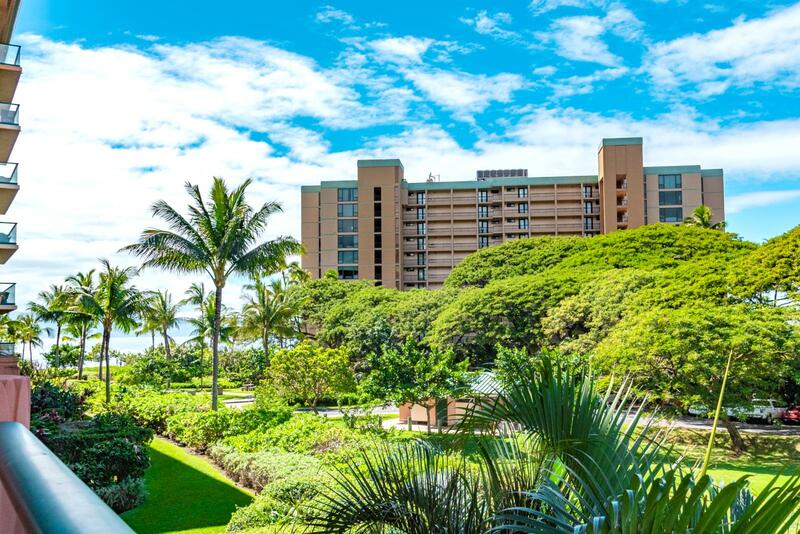 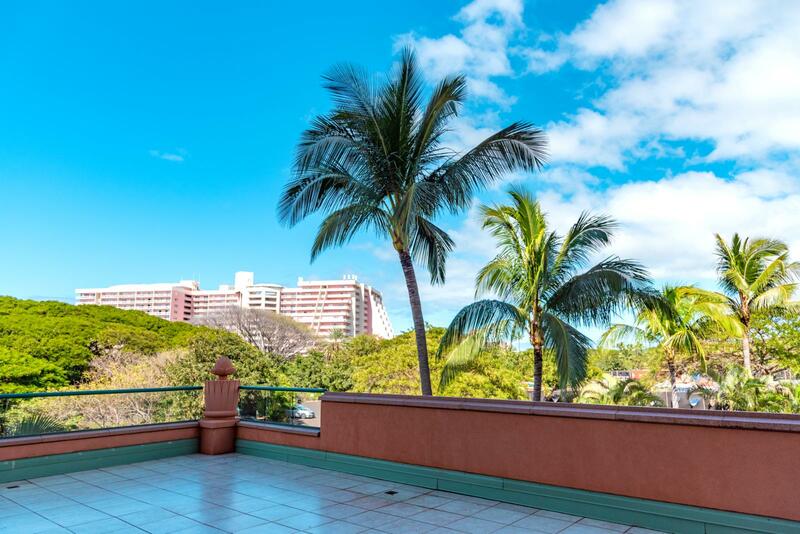 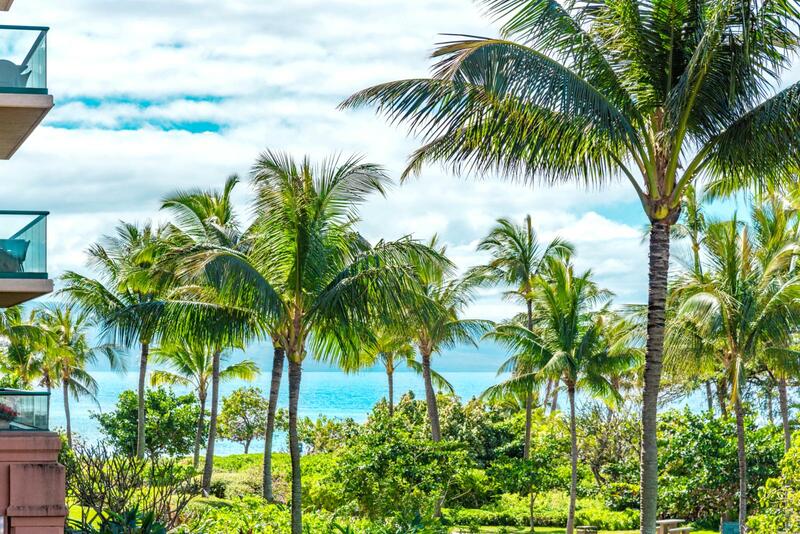 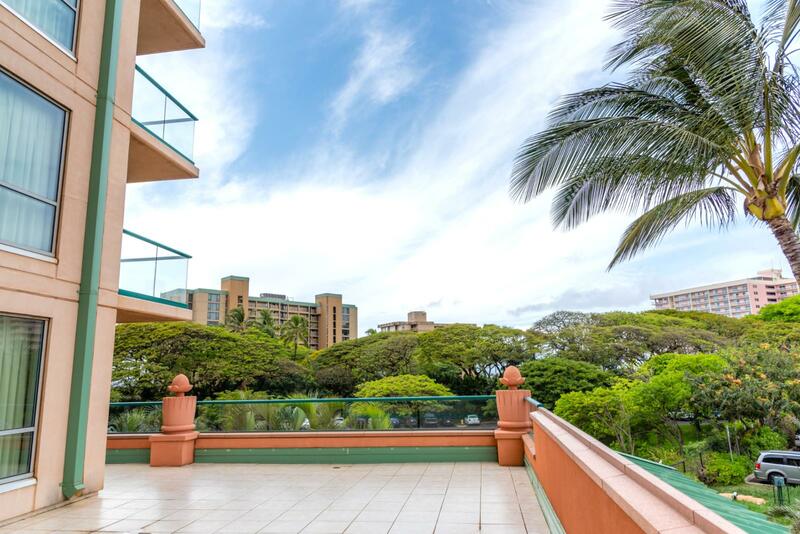 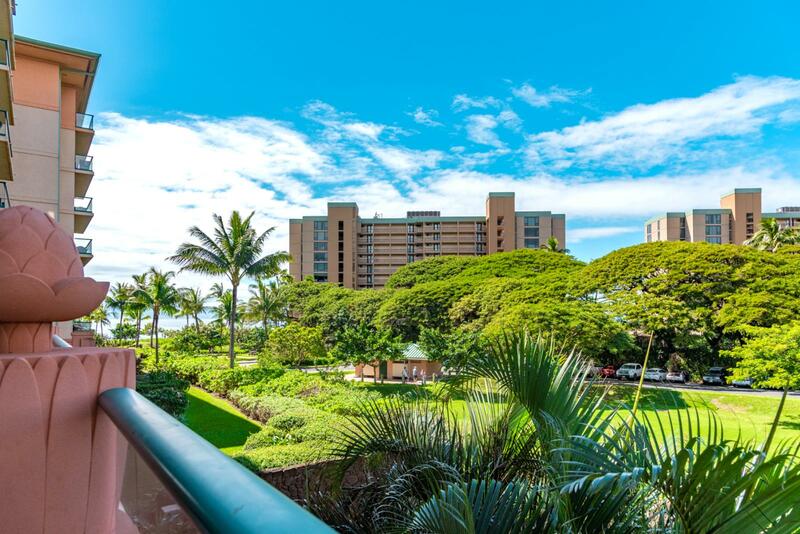 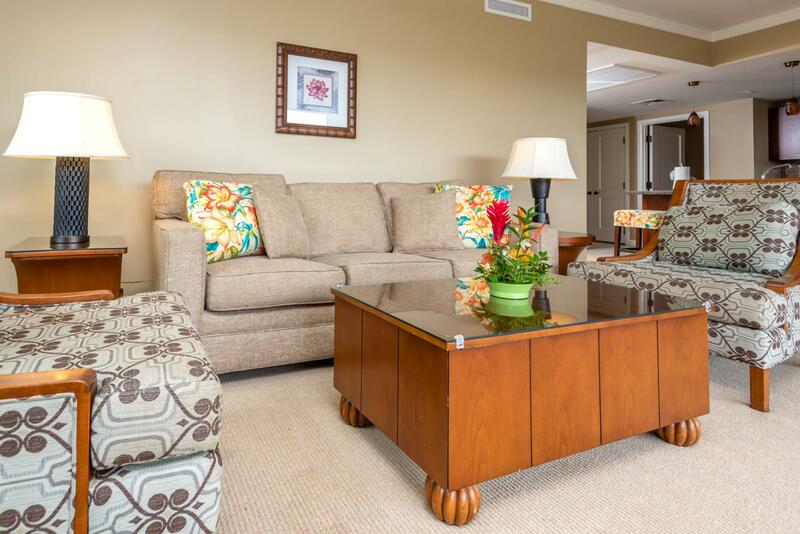 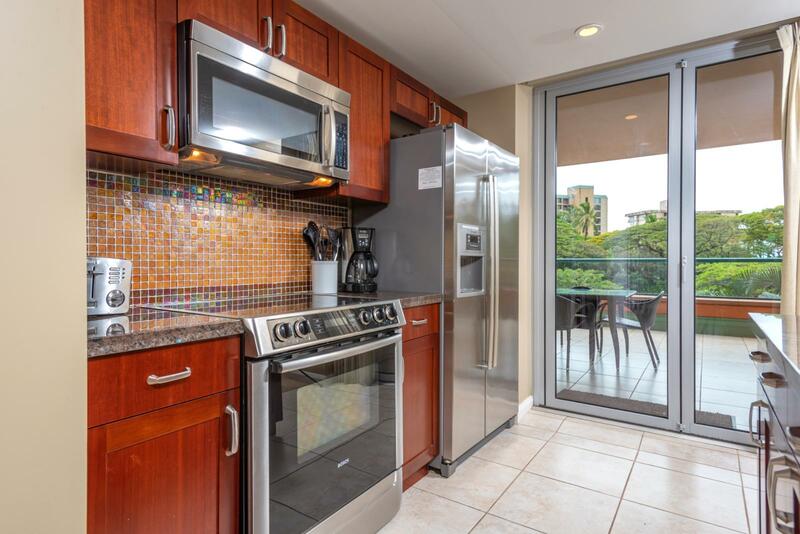 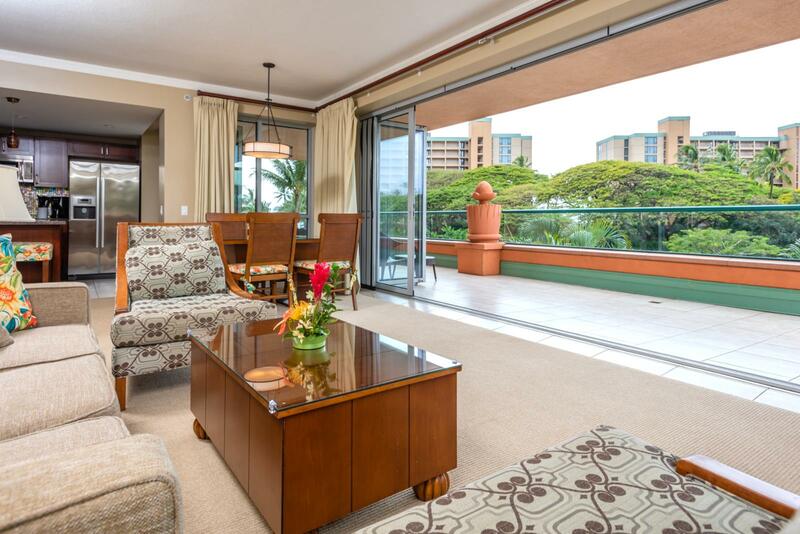 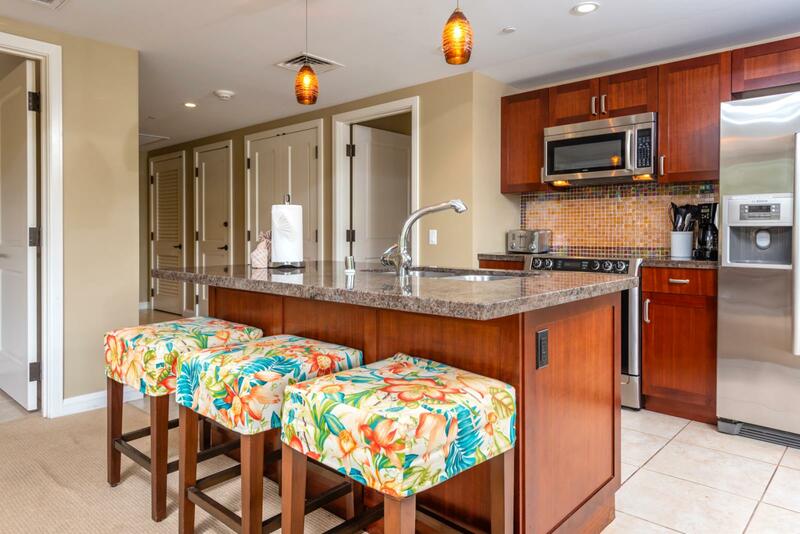 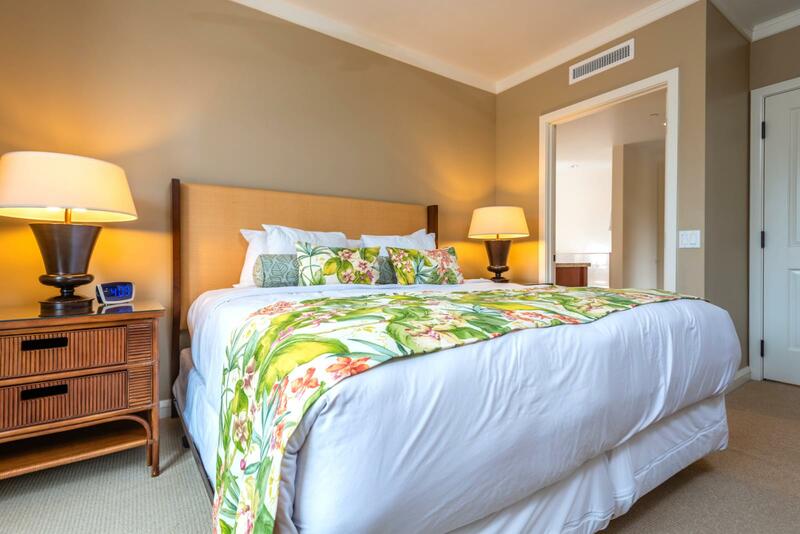 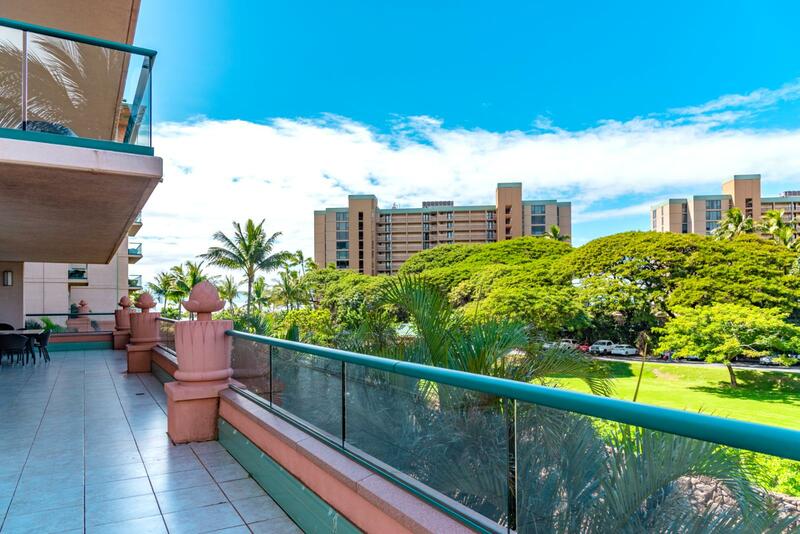 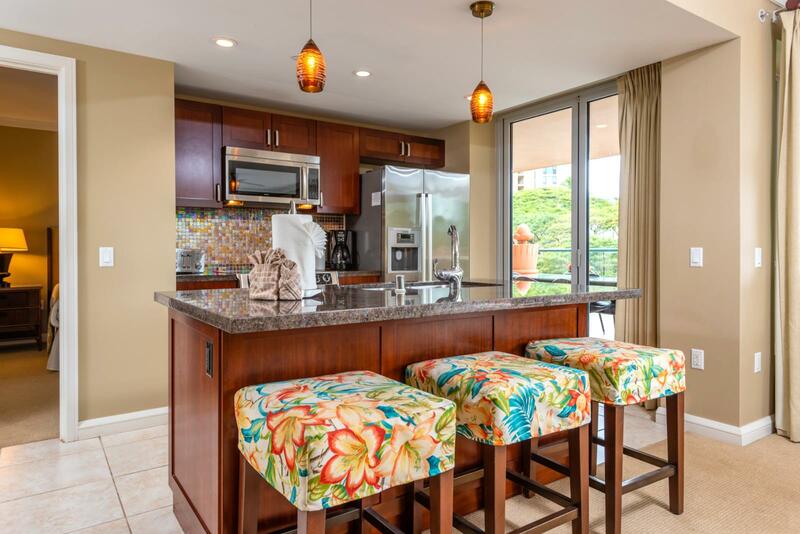 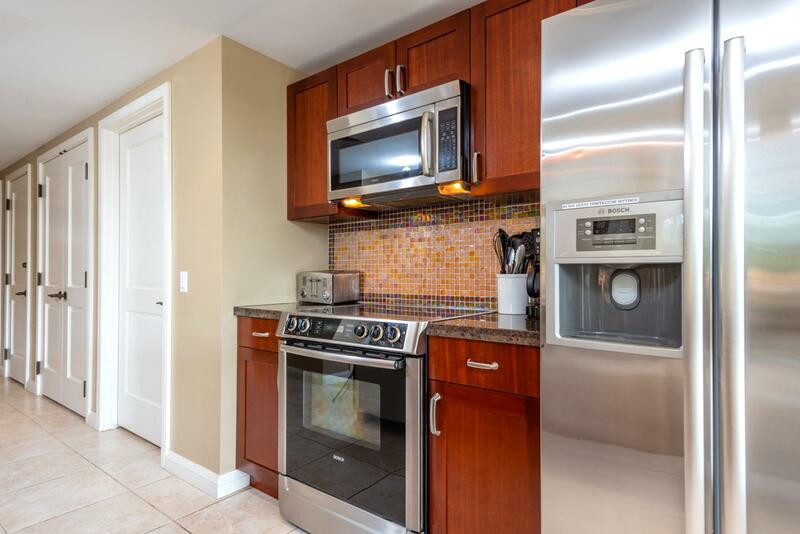 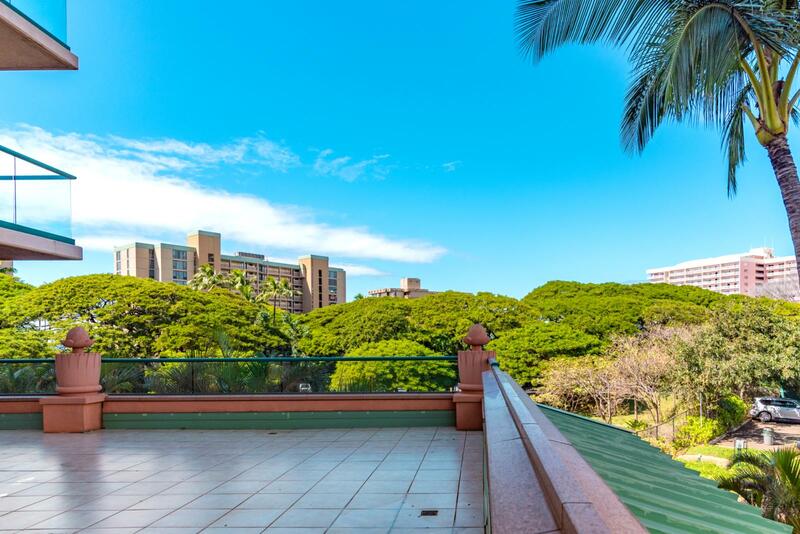 Welcome to Honua Kai Konea Tower villa 234! 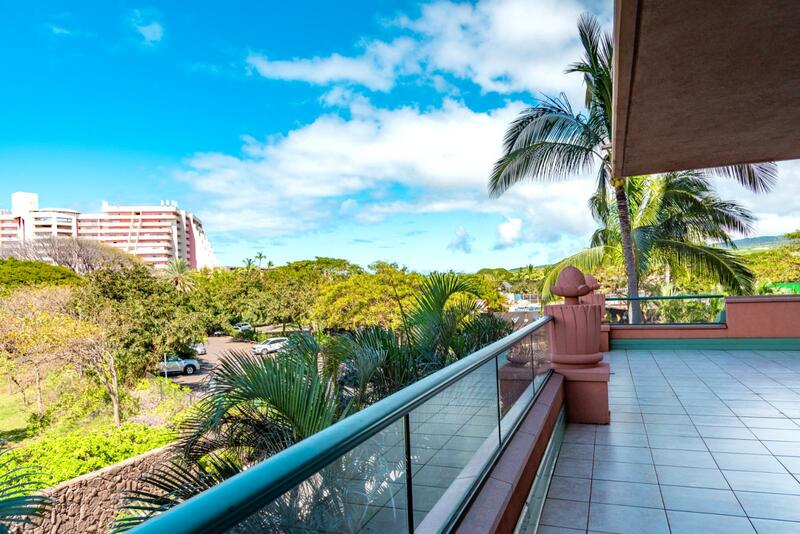 Large expansive balcony with stunning views! 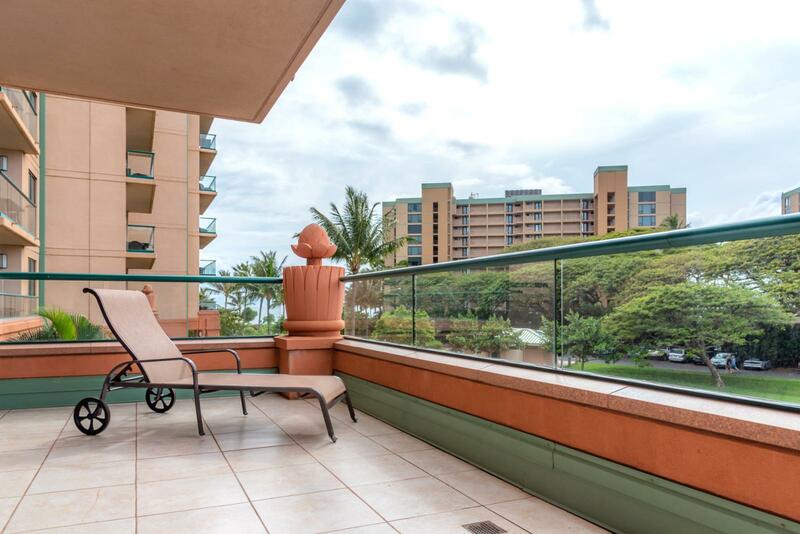 LARGE oversized balcony perfect for relaxing! 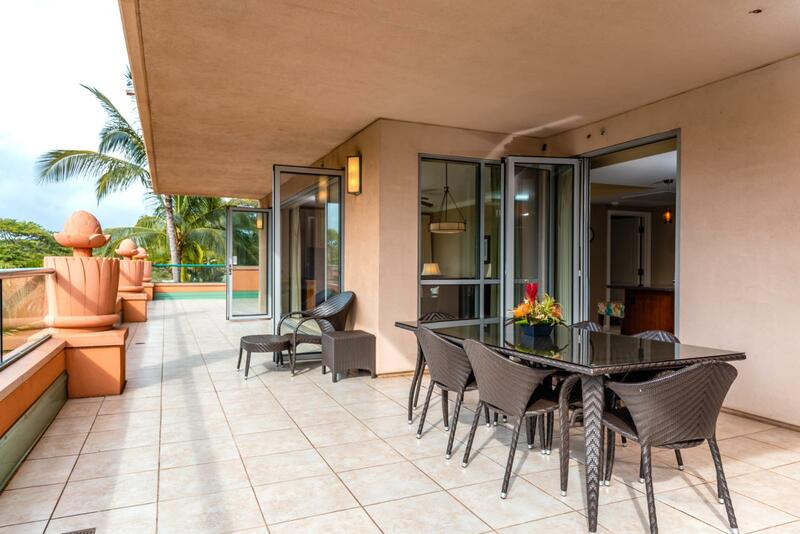 LARGE balcony perfect for entertaining! 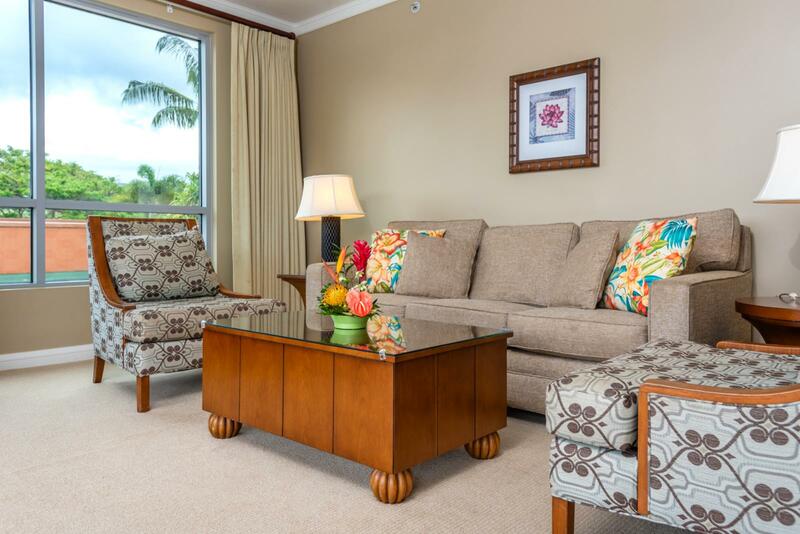 Comfortable seating for a large group! 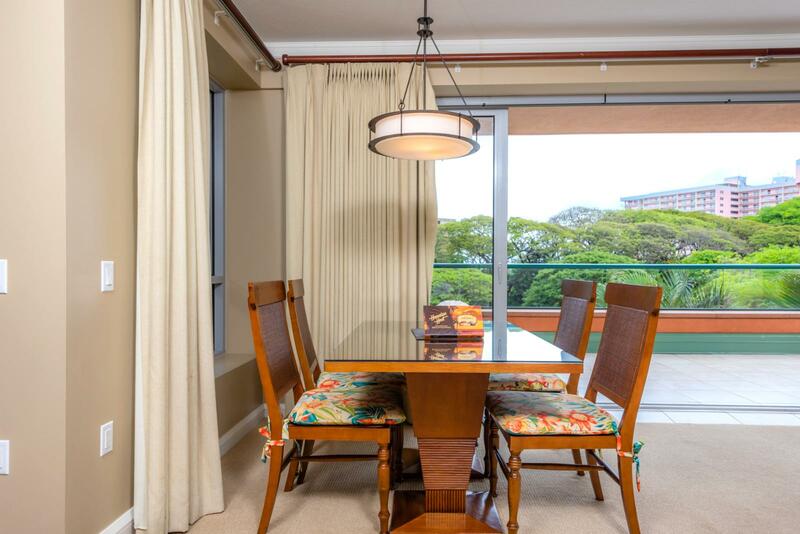 Comfortable formal dining room with beautiful views! 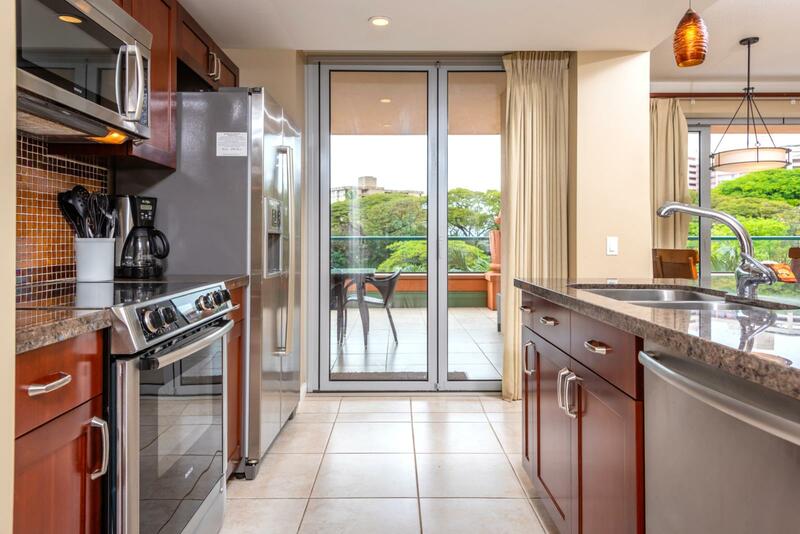 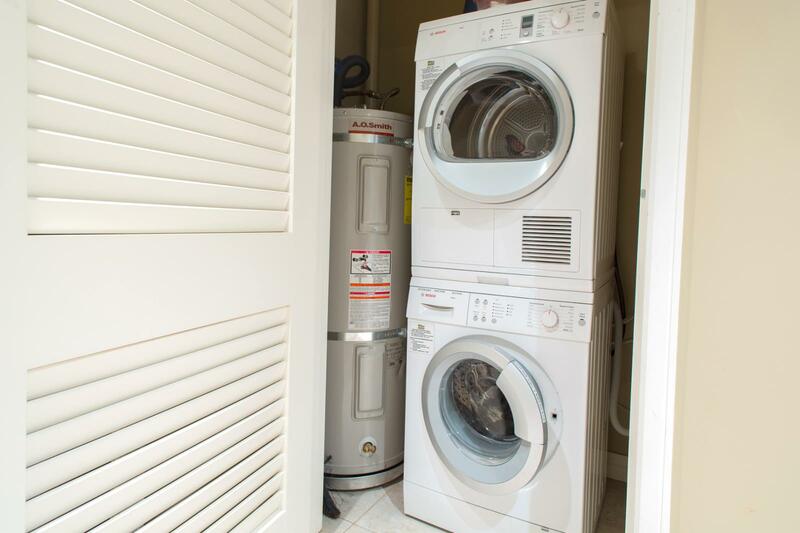 Reverse angle - luxury Nano doors are perfect open all day! 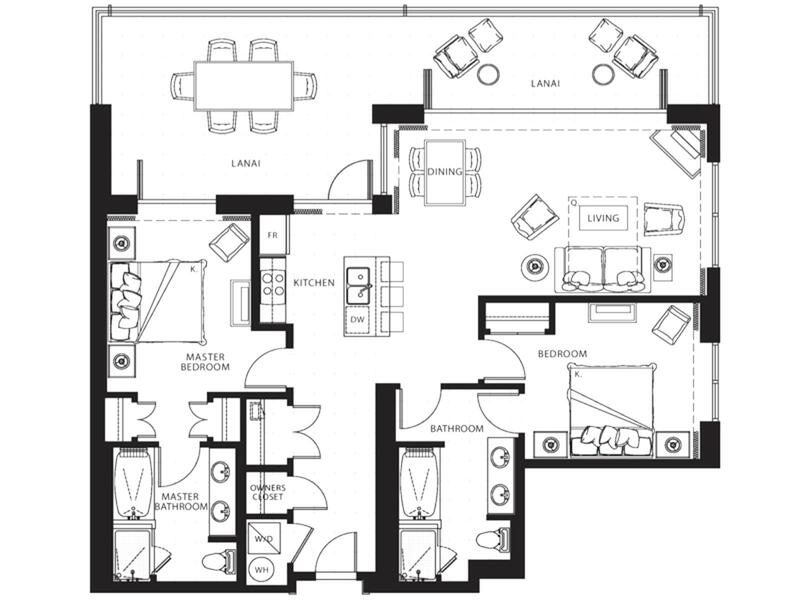 LARGE layout concept perfect for cooking in! 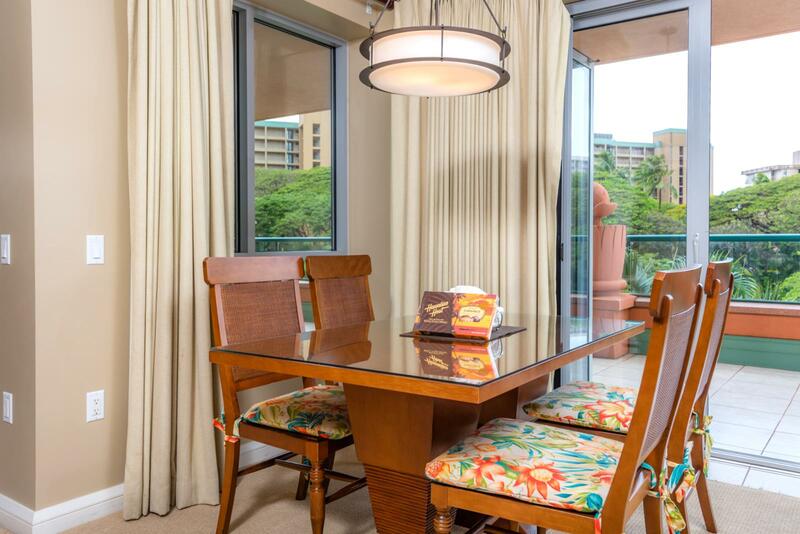 Beautiful bright breakfast seating - perfect for large groups! 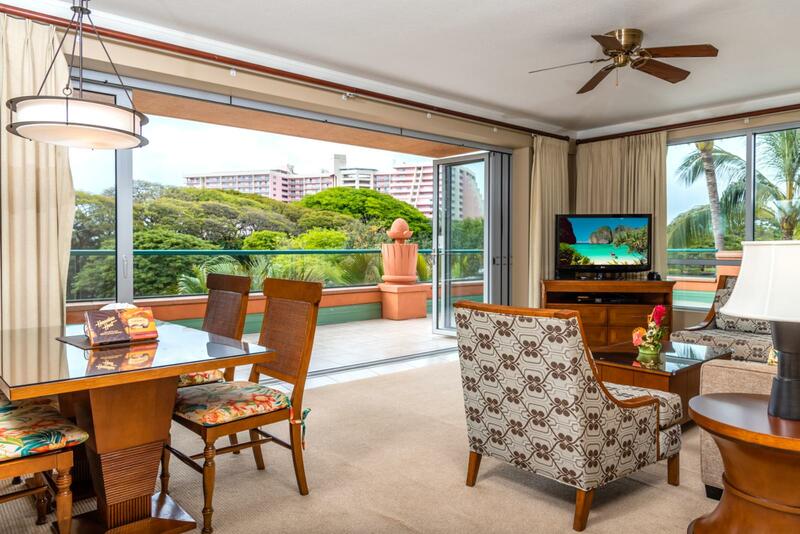 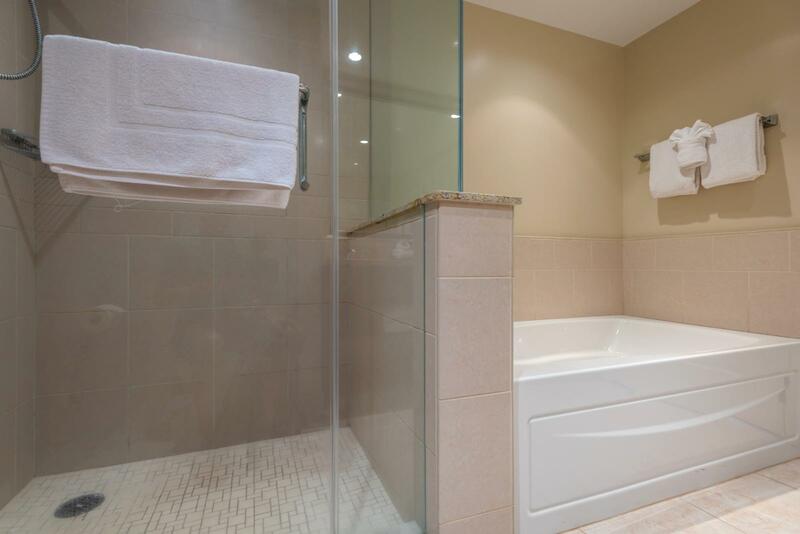 Private balcony access from your private suite! 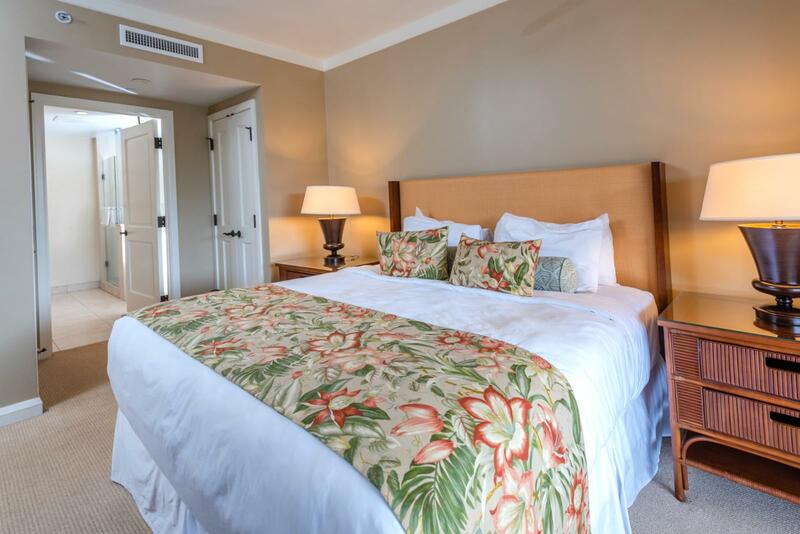 Fresh linens available on demand! 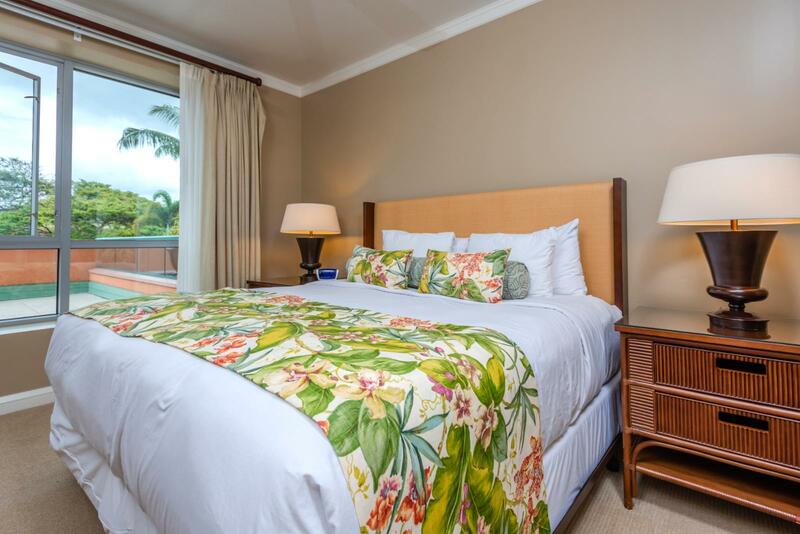 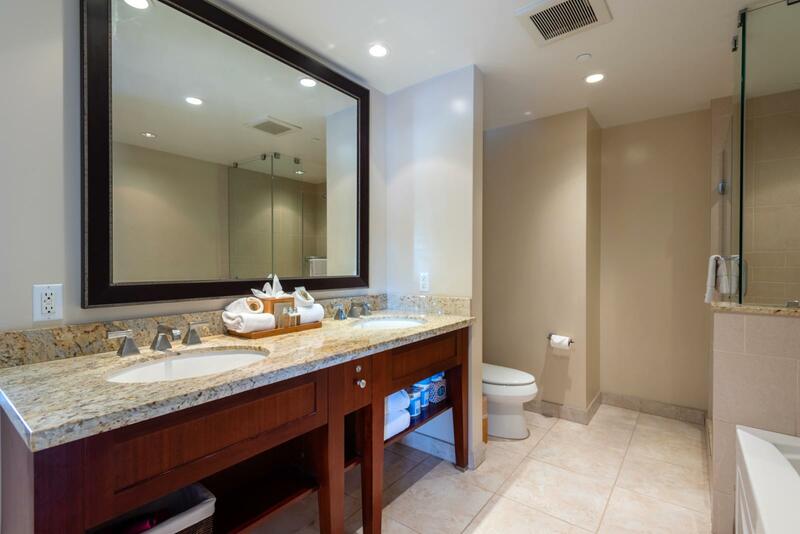 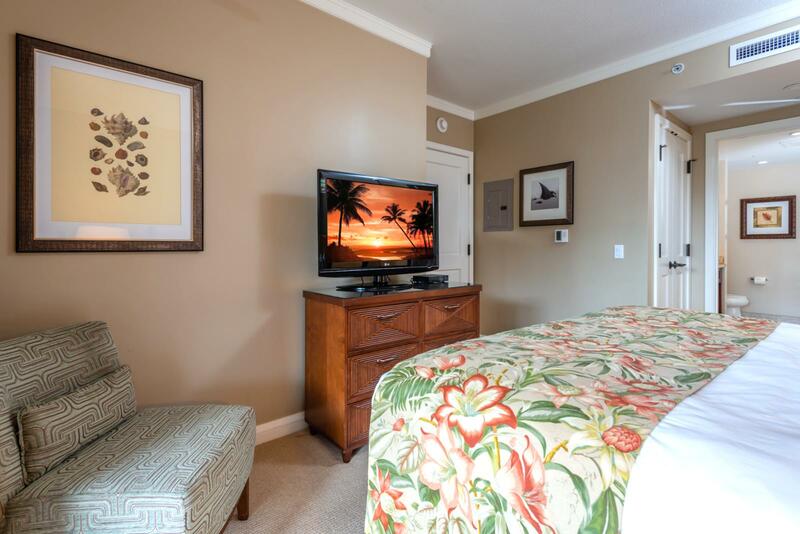 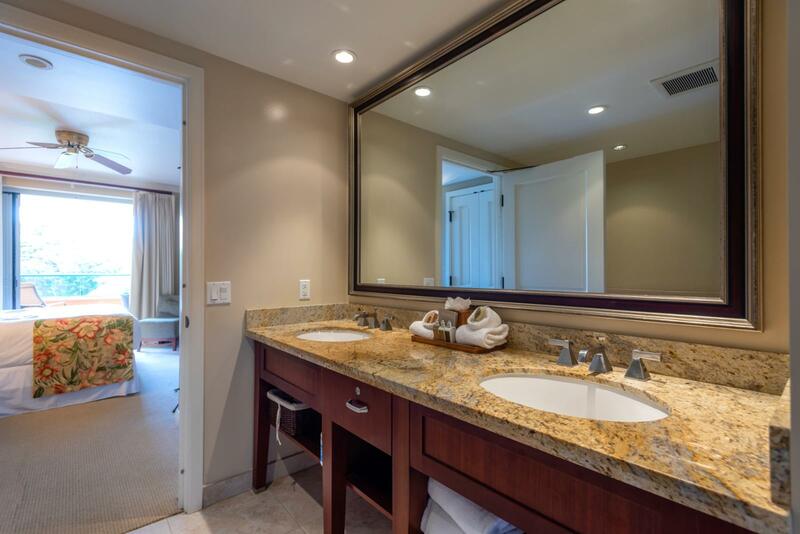 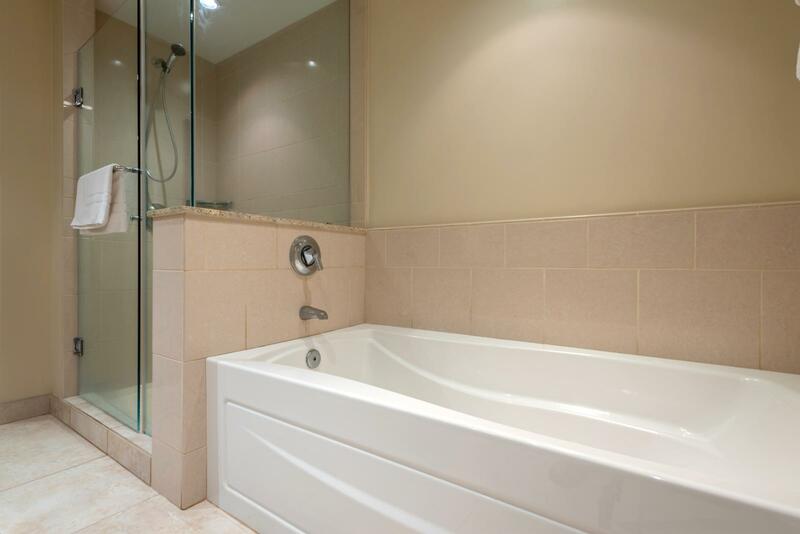 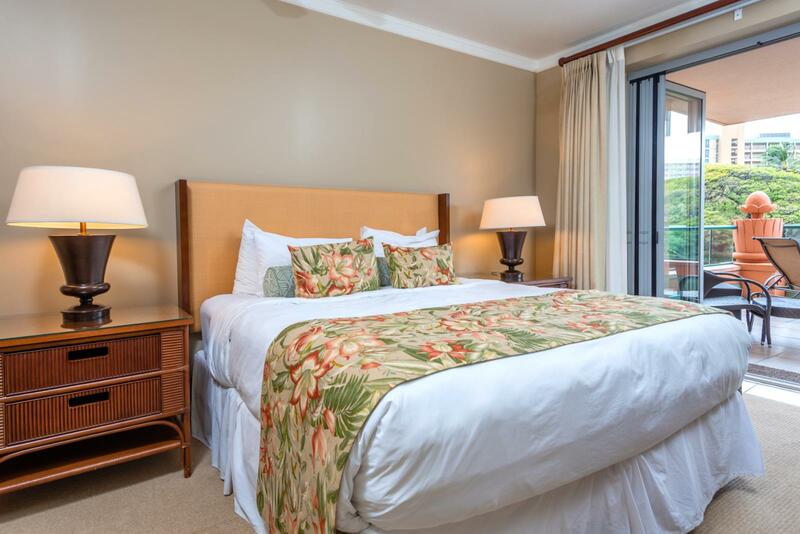 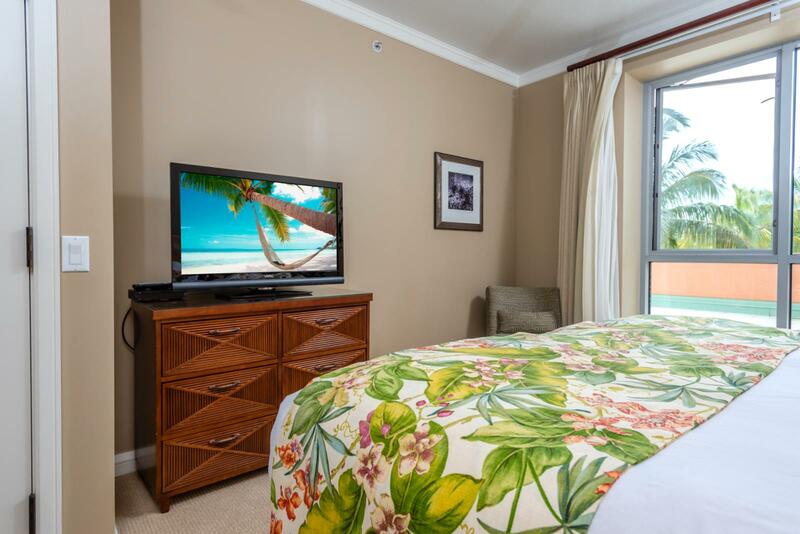 Large bright guest suite with beautiful views and breezes! 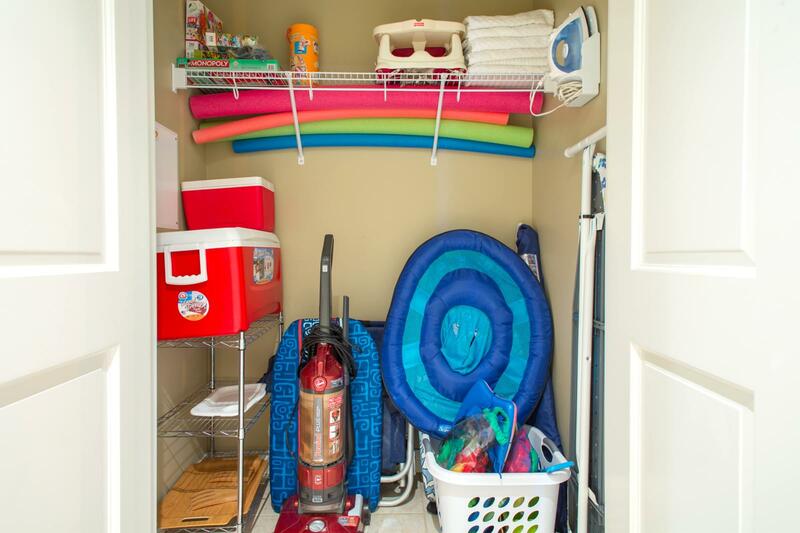 There and beach chairs, boogie boards, beach umbrella, cooler, along with various kids toys for your enjoyment. 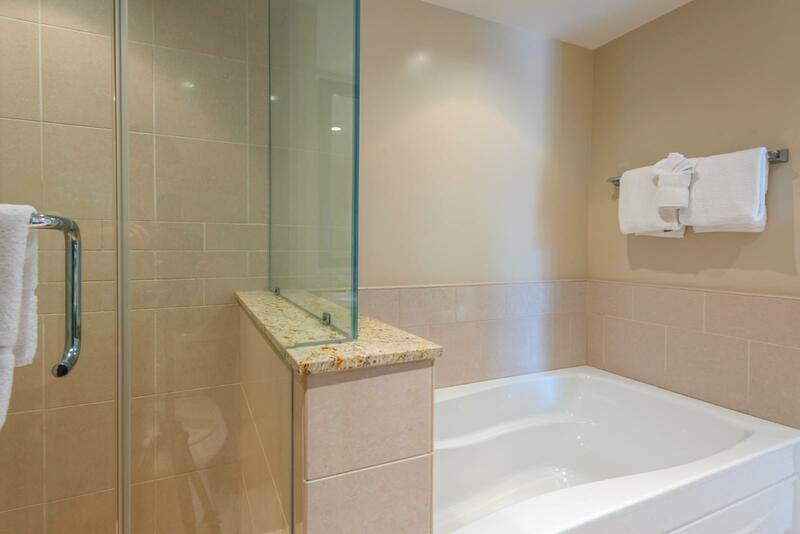 If you need any additional just ask as we may have more available.